in the mix with the weekend Mix Off. Playing a variety of music from old school music to new music and many more ! Podcast available after the live show!! 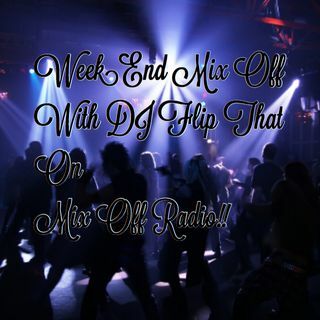 On the turntables with DJ Flip That on Mix Off Radio 📻! !